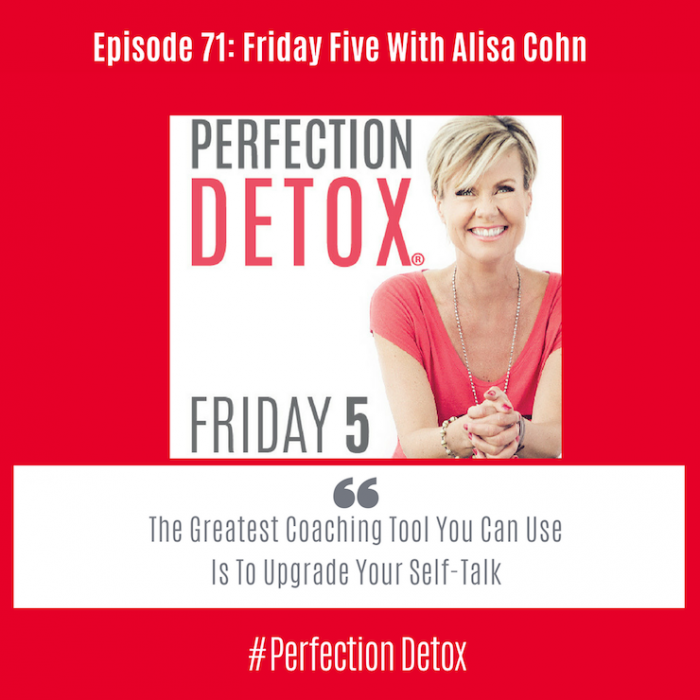 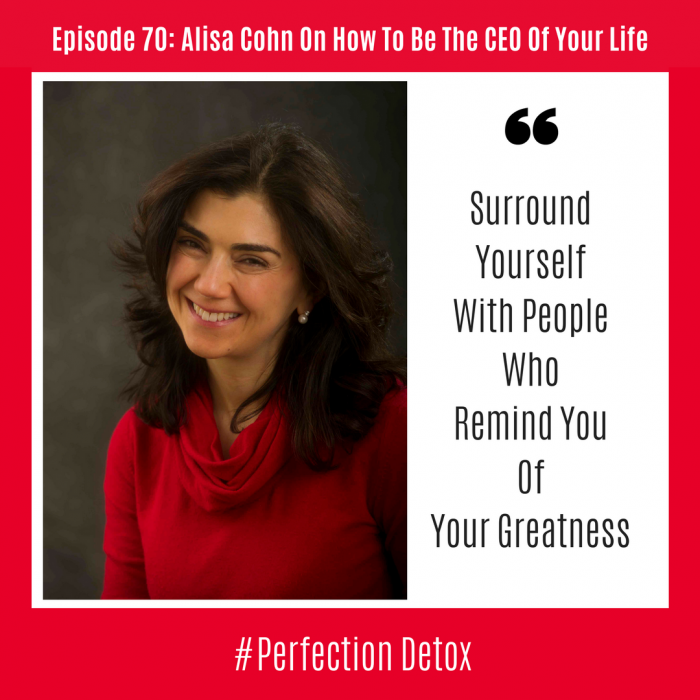 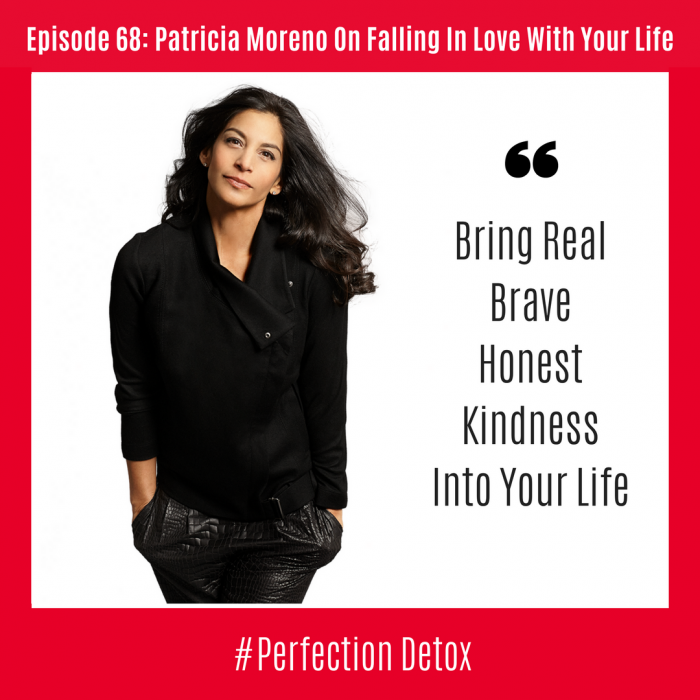 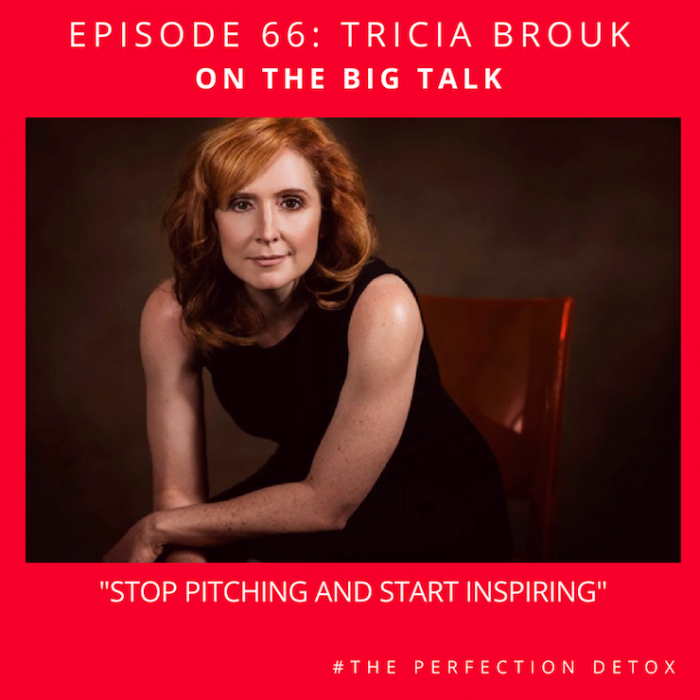 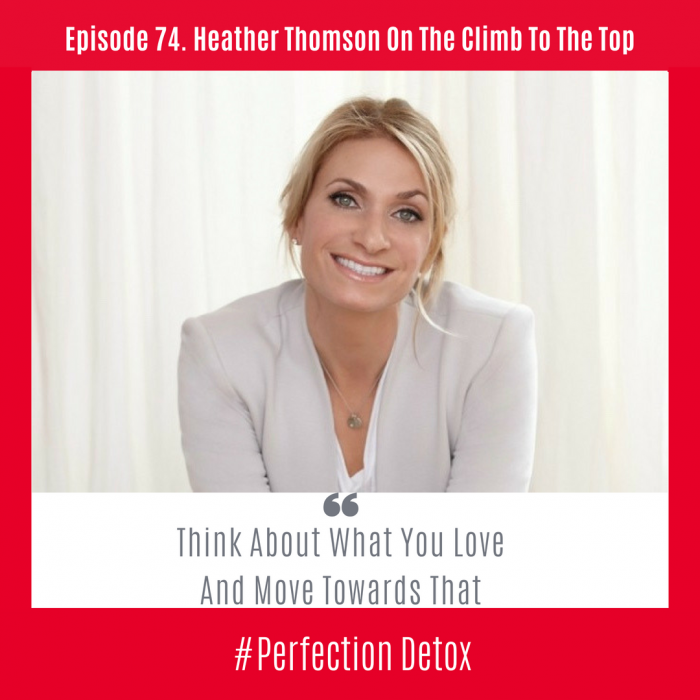 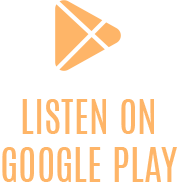 The Perfection Detox Podcast is an engaging show where I share inspiring and thought-provoking conversations with thought leaders, change agents and the everyday hero next door. 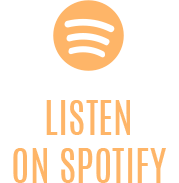 We have recently shifted to a Netflix style of content delivery. 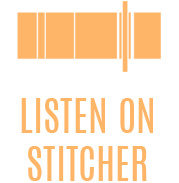 Every few weeks I will release several shows at one time so that you can choose how you want to consume the content. 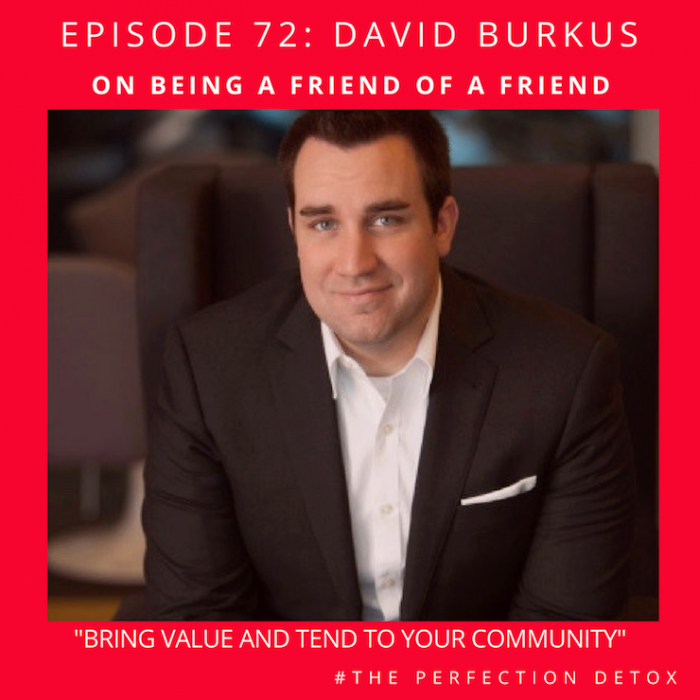 Season Two, which begins at Episode 78, is called The Business of Fitness, and no matter if you are in fitness full-time, part-time or none of the time, I know you will leave feeling inspired, motivated and ready to create income as you share your impact. 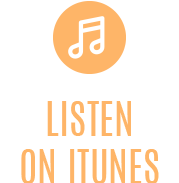 To subscribe to the show, so that you never miss an episode click on one of the images below.